Lately, currencies have been on a roller-coaster ride with record breaking highs and lows. 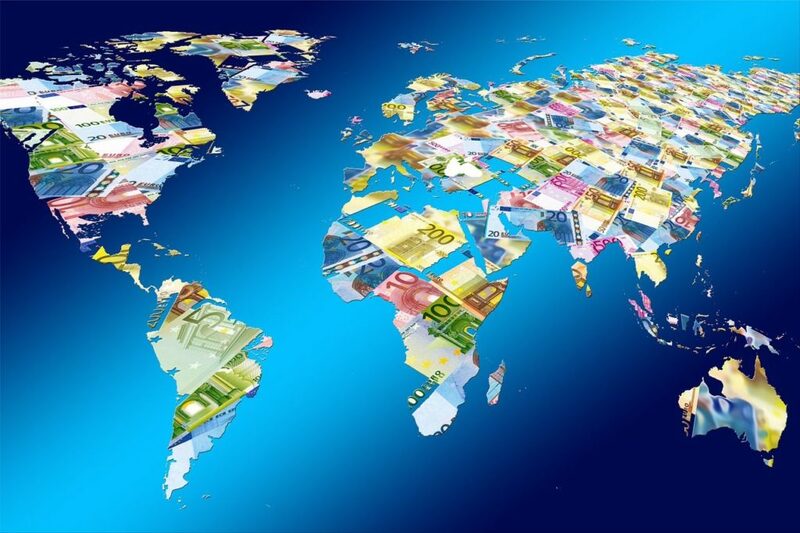 The world of foreign exchange is dominating news headlines. While it is a quiet day for economic data today, the rest of the week is packed to the rafters with important events such as US and UK Interest rate decisions and policy updates. It is one of the most significant weeks in the foreign exchange world before the Christmas and New Year break. With major data expected to influence the forex world throughout the week, all eyes are set on the Fed’s Monetary report this Thursday. To find out how these events may impact the currencies you deal with, speak with one of skilled traders today.